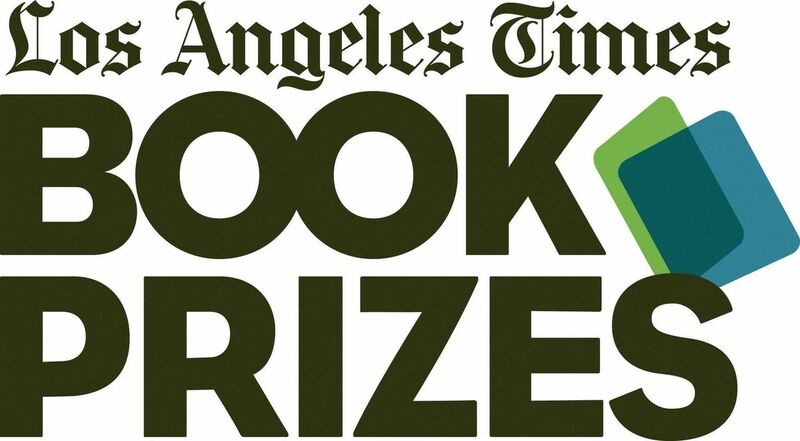 The awards for the Los Angeles Times Book Prizes were announced last night. See all the awards here. 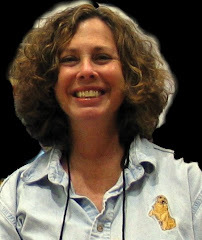 The following is of note to mystery/thriller readers. Winners were announced at a ceremony at USC. The Los Angeles Times Festival of Books starts today. Enjoy. Congrats to all.